Start taking classes at Barefoot Studio and other studios! Barefoot Studios is more than a Yoga studio, it’s a community! Barefoot is a gathering place for those who seek to care for themselves in a welcoming, safe, comfortable and supportive environment at all levels. It’s something that really has to be experienced first-hand (and bare-foot)! Come prepared to laugh, connect, explore, indulge, inspire and be inspired. You will want to wear comfortable clothing that isn’t too baggy and doesn’t restrict movement. A t-shirt or tank-top with sweats, shorts, or stretch-pants work well. 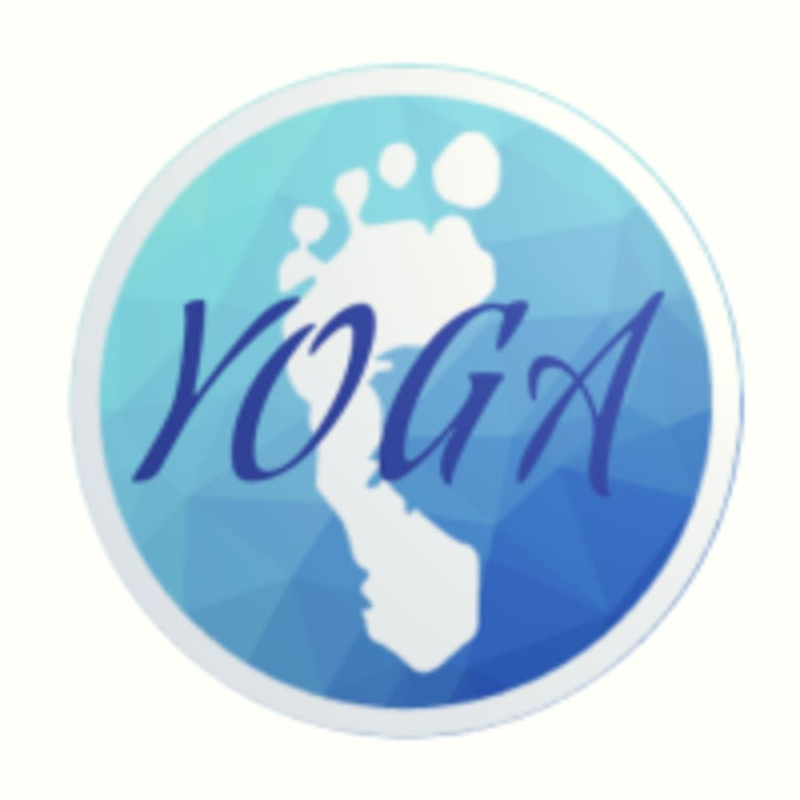 Yoga is practiced with bare feet, so prepare to remove your shoes and socks when you arrive. Barefoot Studio - Thornydale is located at 6781 N Thornydale Rd #225, Tucson, AZ 85741. Nice studio. Chill ambiance. Instructor doing class with us helps with visualization of postures, bit a bit distracting at times.